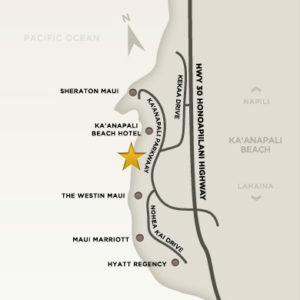 *Look for: From the boardwalk or Kaanapali Parkway look for Whalers Village Mall. Leilani’s is located along the beach. Please note, we will not be offering the Chef’s Tasting Menu on Easter, April 21.